I snapped this shot while Josh and I were camping at Zion in March or April 09, not too long after I discovered I was preggers. I know many parts of Zion like the back of my hand. I love this park. I haven’t been up to Zion since I went hiking at the end of September last year, 32 weeks pregnant and pretty huge. I think it’s time for me to buy a baby backpack and do some hiking! This entry was posted on August 21, 2010 by michellestodden. 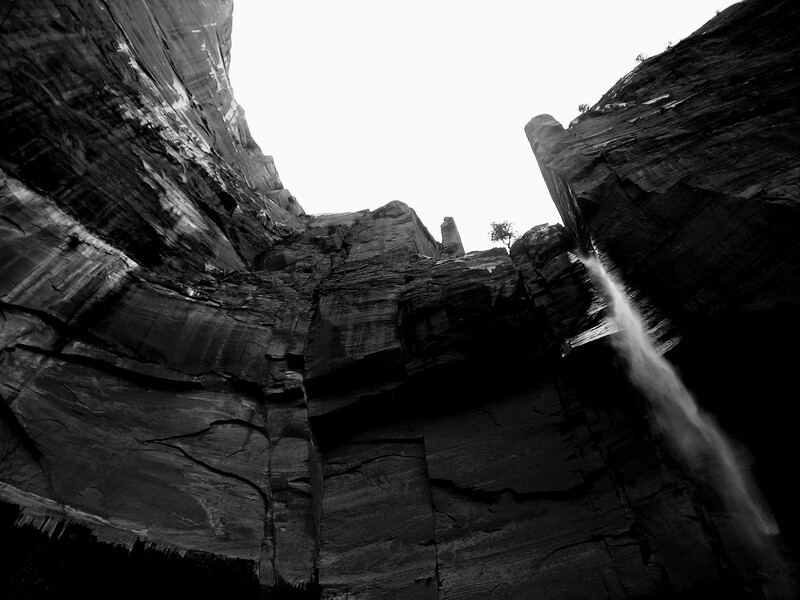 It was filed under Photography and was tagged with Photography, Zion National Park.